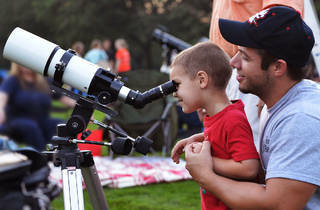 The Adler Planetarium is hosting its first Adler After Dark for families. 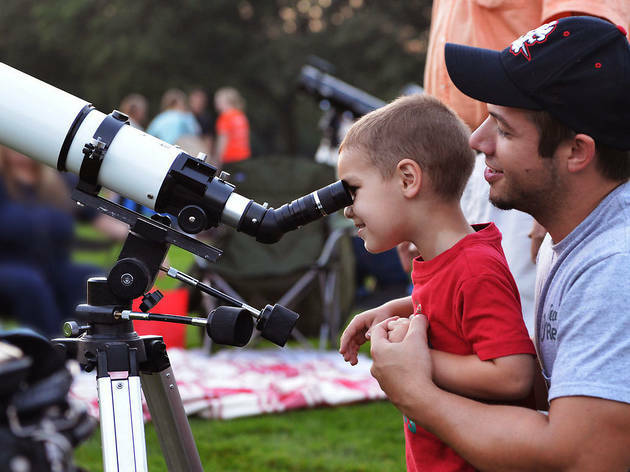 Besides full access to the museum, the whole family can take a look at the sky using telescopes, and the kids will love building little robots, making their own comets, having their faces painted and more. Plus, there will be a kiddie-cocktail bar and an adult bar.